Animal Print is the latest trend in the world of fashion. From snake print, to zebra print and leopard we’re taking it back to the jungle in style. Snake print has fast become a bloggers go-to, it never goes out of fashion and you can dress it up or down. Whether its a leather snake print skirt and a cute black top or a full jumpsuit embodied with the print, you can always feel like a fashionista. Something about wearing an animal makes me feel confident and allows me to tap into the characteristic of their nature. Snakes glide along the ground gracefully, some even stop people in their tracks similar to me with my banging outfit and stride. Cheetahs are fast yet graceful animals much like the nature of a woman. 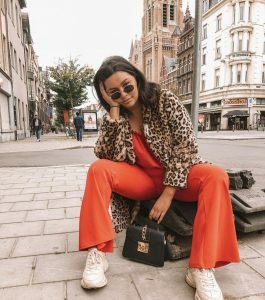 From mentions in Vogue and Elle and fashion icons such as Bella Handid and Victoria Beckham giving us the slay, prints are a now a necessary addition to any Autumn outfit. Animal prints can be worn as your neutral clothing, great for colour blocking and if you want to be a little more on the bright side many come in popping colours such as blue, green and red. 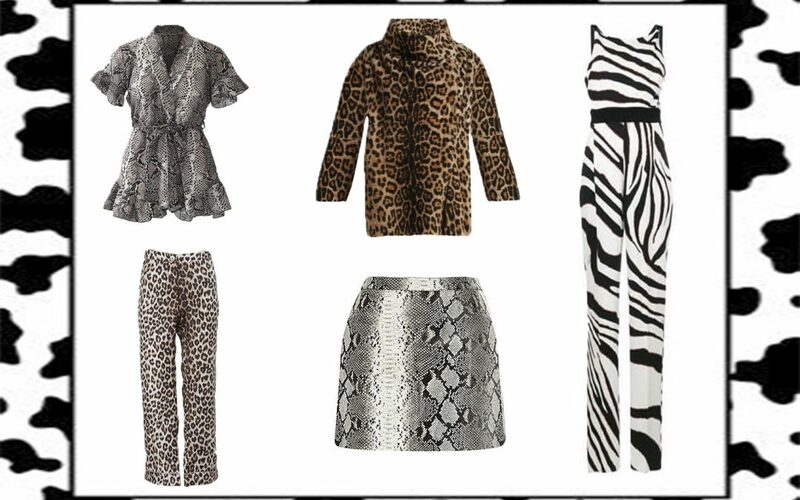 Animal prints are a timeless part of the fashion world and the brown’s and beige’s are perfect for the Autumn/Winter 2018 so why not join the knot, coalition or dazzle? While you’re at it check out a few of our fav bloggers and see how they are all taking it back to the jungle!